Photo courtesy of San Jose Water Facebook page. San Jose Water announced last week that, in conjunction with Connecticut Water, they have withdrawn their application with the Connecticut Public Utilities Regulatory Authority (PURA) for regulatory approval of their merger transaction. PURA had previously rejected SJ Water and Connecticut Water’s joint motion to reopen the record and extend time to allow them to submit additional evidence to show the benefits of their merger which eventually led to the application withdrawal. He confirmed that the merger agreement with Connecticut Water is still in effect, however. “We believe the merger will deliver significant benefits to all stakeholders, including both companies’ employees, customers and local service area communities,” Tang said in the letter. 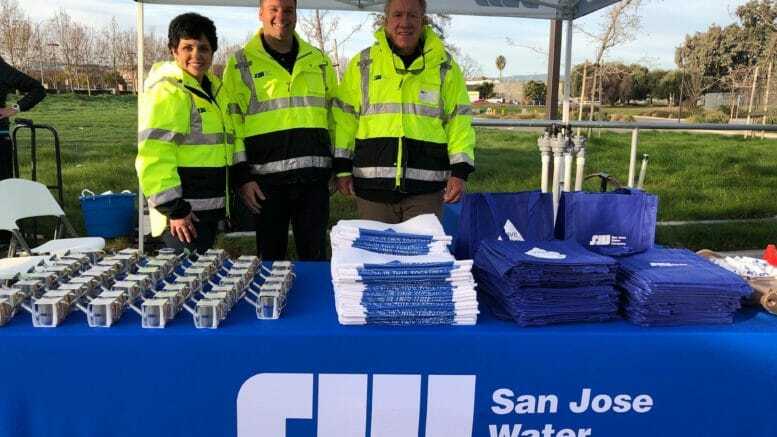 San Jose Water announced its intention to merge with Connecticut Water in a $750 million deal in March 2018. An update about SJ Water’s next steps will be provided after their review has been completed. Be the first to comment on "﻿San Jose Water withdraws regulatory approval of merger transaction application with PURA"